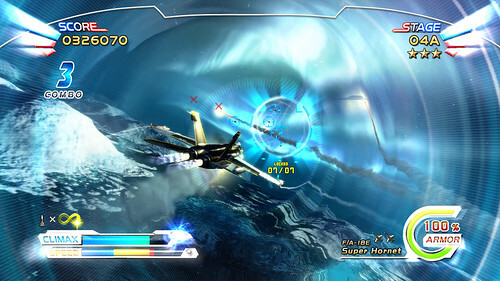 After Burner Climax is an arcade title available for digital download on Microsoft’s Xbox Live Arcade service and Sony’s Play Station Network Store service. Created by AM2, the game was originally released in arcades during the year 2006 on the Lindberg arcade system, and it is a sequel to the classic After Burner arcade and console series. 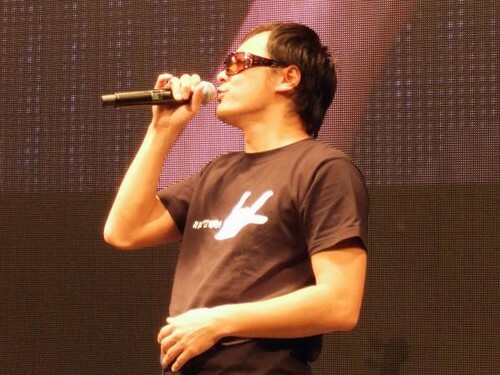 Its name – After Burner – is in reference to military hardware used on jet engines to create supersonic speeds, as it consistent with the game’s high speed gameplay; while Climax refers to an in-game gimmick used to attack enemies in limited ‘bullet time’ sequences. It stays true to its 1980s arcade roots with simplistic controls, and sensational visuals and sound. Major Nelson reports that for the week of April 19th AfterBurner Climax has not only outsold the competition, but was the most played Xbox Live Arcade title played online for the week. This includes the Xbox 360’s own Game Room, a free downloadable program that serves as a hub for players to stay and play that includes purchasable emulated games from the arcade and early videogame consoles like the Atari 2600. During the week of April 19th there were a total of 30 games in Game Room. With these very impressive results coupled with the very similar response from Virtual-On: Oratorio Tangram (which was also converted by the same staff in AM2 that did AfterBurner Climax for the downloadable services) it is extremely likely more arcade conversions for the Xbox Live Arcade are on the way. Here is the last trailer for the recently released digital download game AfterBurner Climax. In it, a fraction of the gameplay modes and options are shown off to help you understand how the game is played and presented. 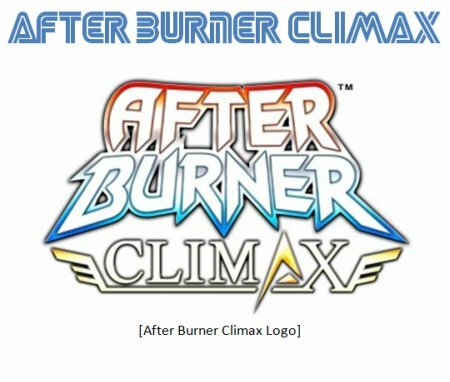 AfterBurner Climax is now available on the Xbox Live Arcade (XBLA) on the Xbox 360 and the PlayStation Network (PSN) on PlayStation 3. 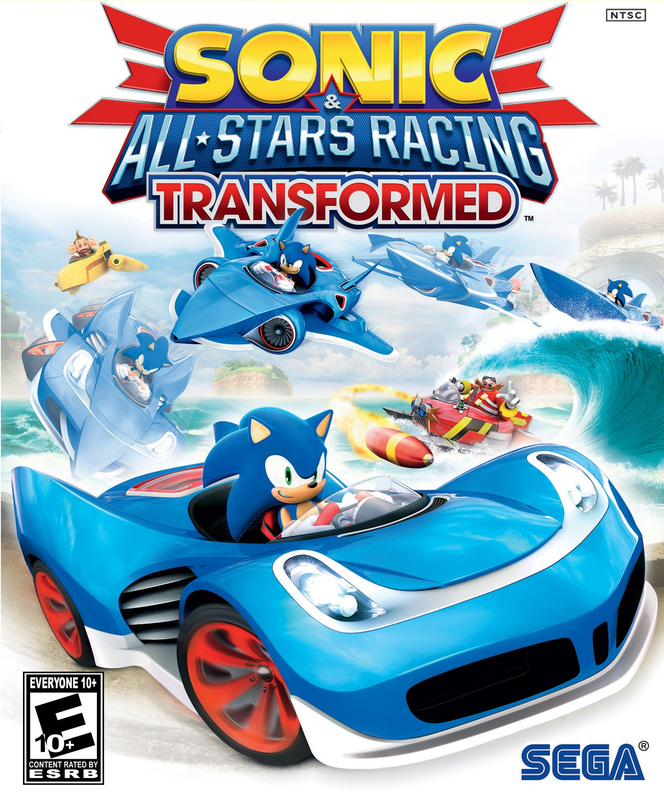 The SEGA Source will have a very in-depth review for it next Friday.